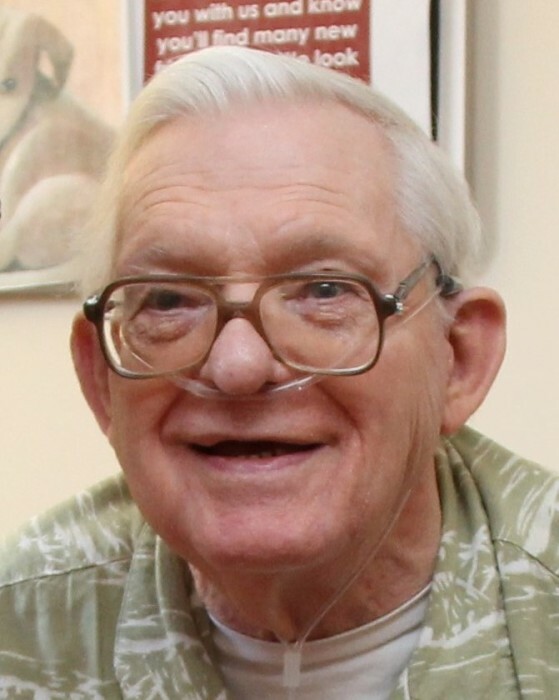 William Ralph Shippee age 78 of Staples, MN, passed away on March 20, 2019. Services will be held at a later date. Bill was born in La Porte, IN on December 15, 1940 to Ralph and Dorothy (Siebenmark) Shippee. After graduation from Westville High School in Indiana, Bill went on to receive an associate degree in electronics from Valparaiso University. He had a life-long interest in the electronics field, working for companies and had a business of his own in Frazee for many years. Bill served in the Air Force in the early 1960’s where he worked on early versions of guided missiles. He was very artistic right up to his passing, painting many beautiful oil and water color paintings. His room at the Lakewood Care Center was decorated with many of his works. Bill was preceded in death by his parents Ralph and Dorothy of Frazee, MN. He is survived by his brothers Richard (Robin) of New Castle, IN, Gerald (Deborah) of Perham, MN and Robert (Rita) of Fergus Falls, MN. He is also survived by numerous nieces and nephews. Bill’s family wishes to thank the staff of Lakewood Care Center in Staples for their great care. The family appreciated the many stories the staff would share of Bill’s numerous antics. Bill told so many stories, that he had a mug with a picture of a bull and a pile of manure. His talents and sense of humor will be missed.